Ordering wire mesh can be overwhelming, therefore, to help with ordering, the industry as defined what is referred to as standard or market grade wire mesh options. 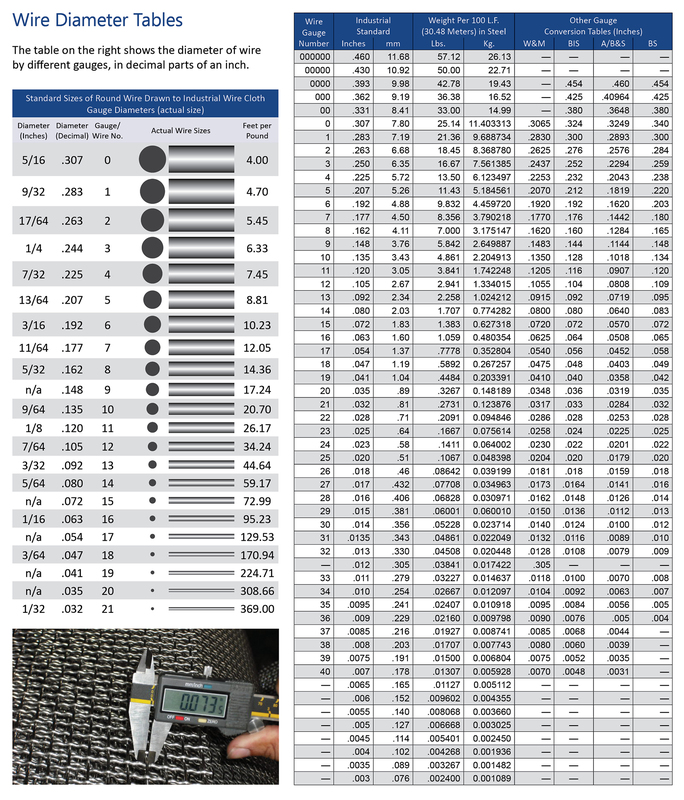 Standard or market grade is a specific group of commonly used mesh and diameter wire combinations, which are frequently available, in stock items. Market grade wire cloth can be manufactured from stainless steel, as well as other metals such as bronze, aluminum, brass, copper and nickel. Market grade wire mesh is available in a wide range of openings per lineal inch, wire diameters, opening widths and open area percentages to meet numerous industrial applications. How Does Market Grade Wire Mesh Differ From Mill Grade? Market grade should not be confused with mill grade wire cloth. The primary difference between the two is that mill grade features much lighter wire diameters than market grade, which provides a much higher percentage of open area in the screening. Because of this, market grade wire mesh is the better choice when greater strength and/or wear life of the product is of primary importance. When the mesh count is above 80, it is called fine mesh wire cloth. And if it’s below 80, it is called coarse mesh. Bolting cloth is often a preferred option when having a larger amount of usable open areas is more important than strength. 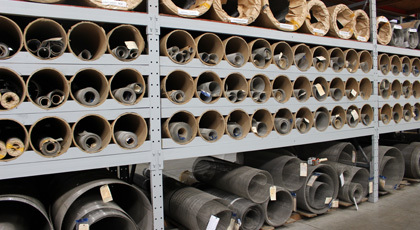 In addition to our extensive wire cloth stock inventory, we have the capability to provide a customized market grade wire cloth product for every customer, regardless of their industry or the size of the project. Our Houston, TX facility includes a fully equipped in-house fabrication department where we can perform wire cloth custom cutting and other fabrication processes. 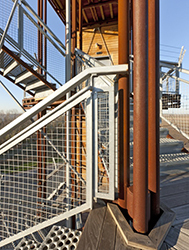 Marco can customize market grade wire mesh for your infill panels for architectural purposes. You can upload your drawings and specifications to our expert technical design and engineering staff. Why Choose Marco Specialty Steel as Your Market Grade Wire Cloth Supplier? 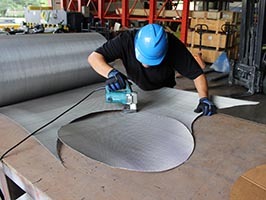 As a leading distributor of all types of wire cloth, Marco Specialty Steel can provide the best market grade wire cloth solution for your needs and budget. We are a full-service steel center that offers a diverse selection of steel products for customers in a wide range of industries. We’re known for our fast turnaround times that can ensure you meet your specific project goals in a timely manner. We also provide the best customer service in the industry. While we may not necessarily be the least expensive market grade wire cloth supplier around, our expertise and high quality of work means you will get the best long-term value for your dollar. Feel free to contact us to learn more about our wide range of market grade wire cloth products and services, and be sure to let us know about your specific customization needs. We’ll also be happy to provide a no-obligation quote. As a valued Marco Specialty Steel customer, you can always count on: Quality. Speed. Reliability.